Sony is developing “Silk,” from Sony’s universe of Marvel-licensed characters about Korean-American heroine Cindy Moon, an individual with knowledge of the project tells TheWrap. 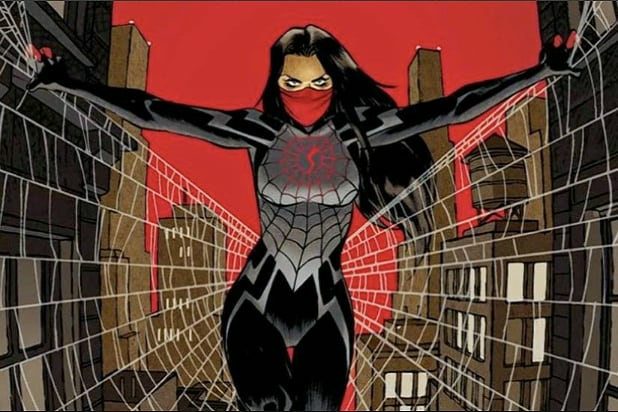 “Silk” first appeared in April 2014’s “The Amazing Spider-Man vol. 3 #1” and was created by Dan Slott and Humberto Ramos. According to the Marvel Wiki, when high school student Cindy Moon was attending a public exhibition demonstrating the safe handling of nuclear laboratory waste materials, sponsored by the General Techtronics Corporation, a spider irradiated by a particle accelerator used in the demonstration bit Peter Parker on the hand and fell from his hand. The spider then bit Cindy in her ankle before dying. Cindy’s story was revealed to Peter Parker 13 years later, when he was the hero known as Spider-Man. Spike Lee is eyeing “Nightwatch” as a possible directing vehicle, TheWrap has confirmed. 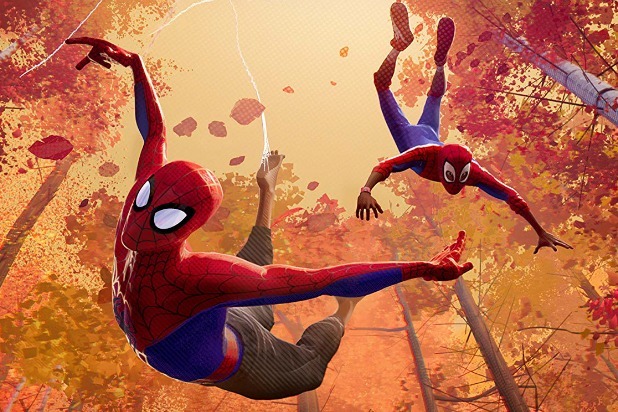 In terms of other “Spider-Man” projects at the studio, “Spider-Man: Into the Spider-Verse” opens on Dec. 14 and Jake Gyllenhaal is in talks to star as the Marvel villain Mysterio in the upcoming “Spider-Man: Homecoming” sequel, an individual with knowledge of the project told TheWrap.